Beechboro Christian School students Rochelle Royal and Elijah Merrels with Salvation Army Lt Ben Hollis. 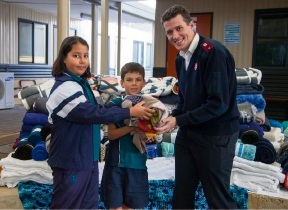 STUDENTS from a Bennett Springs primary school have given the Salvation Army hundreds of blankets for a winter appeal. Beechboro Christian School presented 242 blankets to Lieutenant Ben Hollis at a recent school assembly. Three of the blankets were knitted by students, including one which was knitted by a kindergarten class. Lt Hollis thanked students on behalf of the Salvation Army and those who would receive the donation. “I encourage you to continue to be generous and think about those less fortunate than yourselves,” he said. 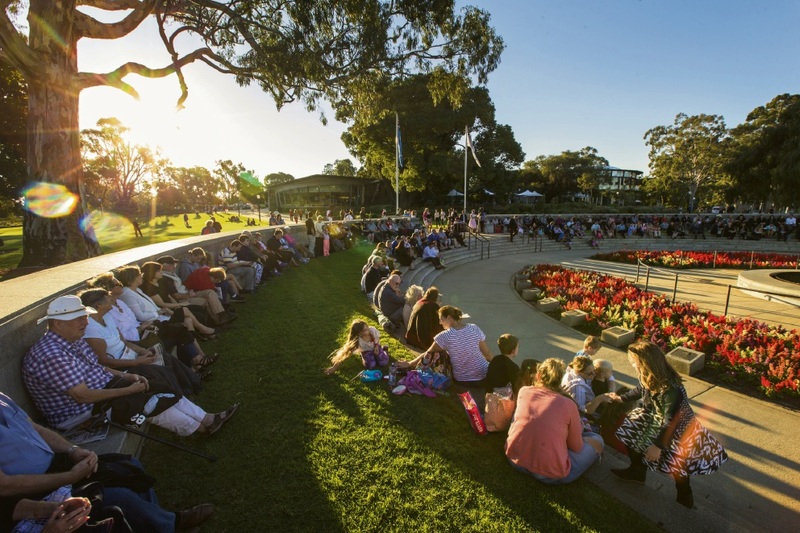 It is the second year the school has been involved in the winter blanket appeal and recently raised $400 with a sausage sizzle for the Salvation Army. Principal Justin Krause said it had been powerful seeing the hands-on contributions from the children. 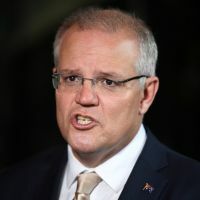 “Initiatives like this winter blankets appeal, harmony day, compassion day and our regular Bennett Springs Fair remind our students that they are a part of a broader community and should work to support that community, particularly those in need,” he said.